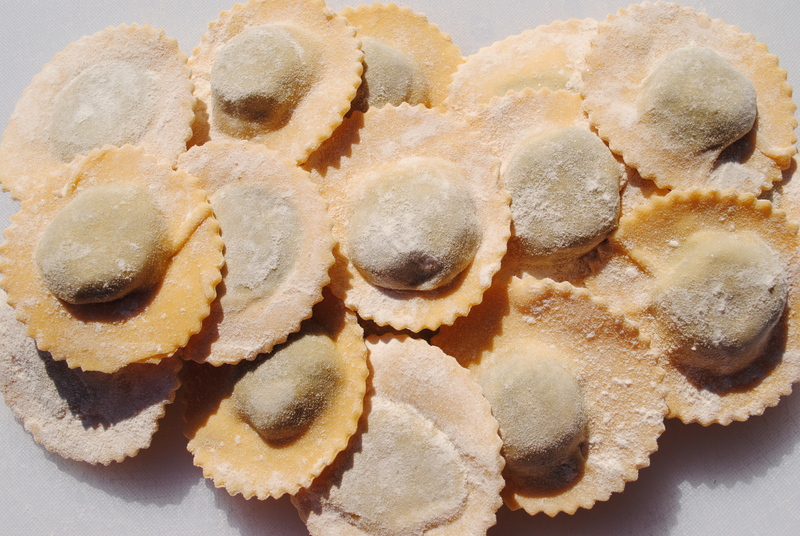 We have a large variety of ravioli, from vegetarian to game meat, they are all very unique. 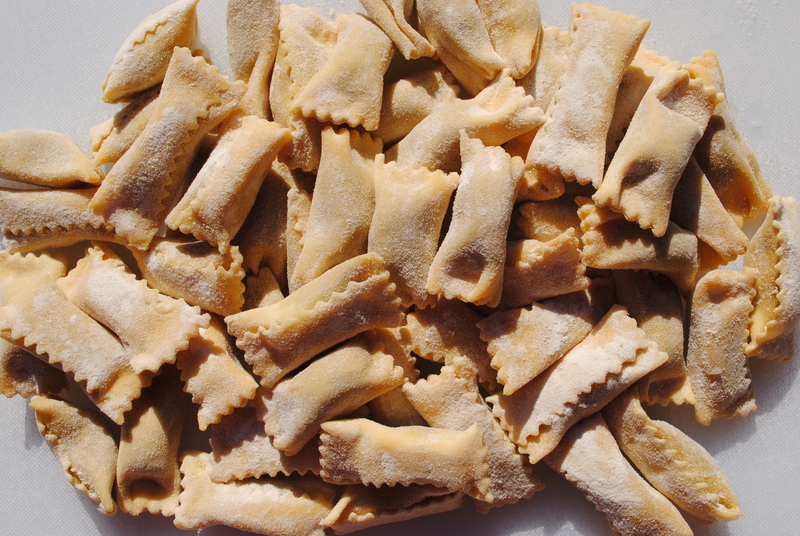 Most often when you are in Italy, you would have your ravioli with a simple melted butter and fresh sage sauce, then topped with grated Parmigiano. This allows you to really get a feeling for the filling, not to mask it with a heavy sauce.